The old economic models are not relevant anymore. Demographics changes everything about the economy, in fact, our whole system. Bank of England interest rates were kept at 0.5% from March 2009 until August 2016 when the rate was cut to 0.25% in the wake of the Brexit result. This marks the longest ever period of the lowest bank rate in British history. So rates are now 0.25% and the rate is expected to rise much sooner than anticipated as inflation hovers around the 3% level. Many dismissed a further rate cut as a fantasy but it is an idea beginning to gain credence in financial circles way before the referendum on UK membership of the European Unon. In fact it was already consensus opinion that a rate cut was more likely than a rate increase in 2016 or 2017. Already the European Central Bank has reduced rates below zero way back in 2014 and now Japan has followed suit. Despite a recent rise in rates by the Federal Reserve, many are certain that US rates will be negative by the end of the year and a negative interest rate policy NIRP will ensue. The Eurozone and Japan have chronic deflation issues which are largely due to the demographics of Japan and Europe. Britain and the USA do not face quite the demographic problem but underlying deflation is a serious enough issue to prompt a future fall in interest rates in both countries to stimulate demand. 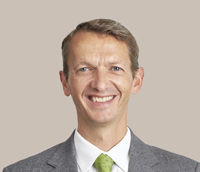 Andy G Haldane is a member of the Bank of England Monetary Policy Committee. He made it on the Time Magazine 2014 100 most influential people in the world. In March 2015 he was advocating a cut in the interest rate to boost investment and saving. Whilst MPC voting remains unanimous to keep rates on hold, there is clearly a shift in thinking towards lower rates should the economy deteoriate in coming months. 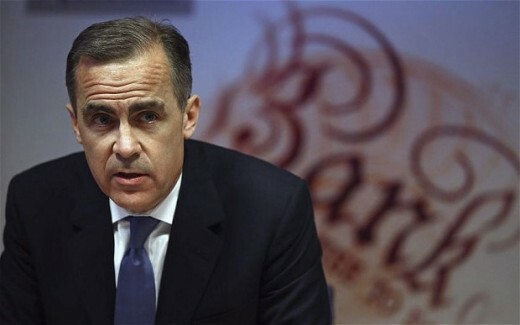 Mark Carney himself has not specifically ruled out a fall, merely that a rise was more likely than a fall. He may have said that, but is that what he was actually thinking? Why did the UK cut rates in 2016? Deflation is a serious concern for central bankers, it still is, despite the current CPI rate being reported. The spectre of deflation is in fact much more of a concern than inflation. Falling consumption caused by demographics, needs to be countered in order to prevent a deflationary spiral. Lower rates and the uncertainty caused by Brexit has lowered the value of sterling having the effect of increasing the cost of imports and domestic prices, a much needed shot in the arm for inflation. A falling exchange rate boosts exports by making British goods cheaper abroad. This would increase demand for our goods, raising production and increasing employment. Certainly the UK is experiencing very low levels of unemployment at the moment and the National Living Wage and increases in the personal tax allowance increase the amount of money in the economy helping to counter the economic effect of an ageing population. What do you expect the next move by the Bank of England to be? Why is deflation such a problem? We may think that falling prices is very good for us but in fact the opposite is true, especially if you are a government with a large national debt. Lower prices reduce demand as people put off purchases in the anticipation of lower prices in the future. Falling demand creates a deflationary spiral which reduces production, employment and wages. Most households are reliant on debt, even if just the mortgage on their property. Deflation has the effect of increasing the burden of debt as a proportion of income or capital. This makes people feel poorer as they have less disposable income. Indebted governments see the burden of debt increase as economic growth falters and the GDP to debt ratio increases. 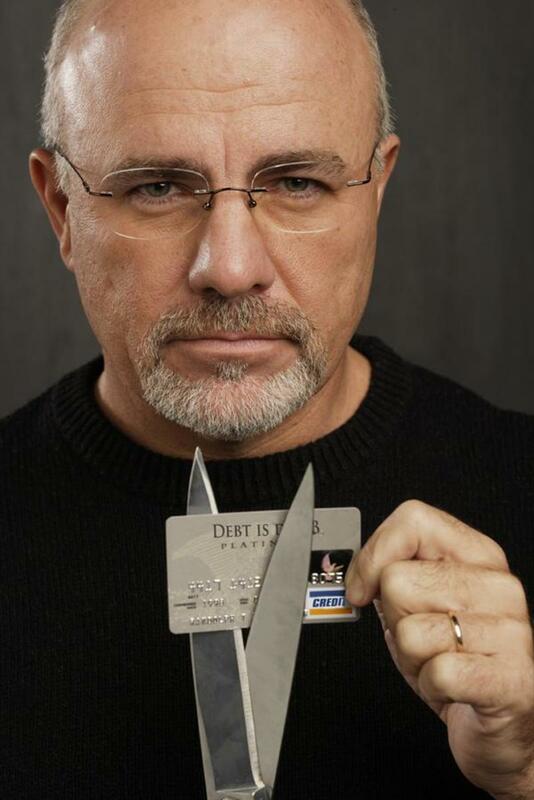 Spending has to be cut and taxes increased which further dampens down demand in the economy. 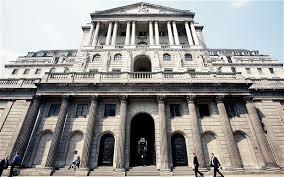 Lower rates encourage banks to lend money rather than deposit it with the Bank of England. Negative rates actually means that banks have to pay to put their money on deposit with the Bank. For consumers, could we get used to negative rates? Well if deflation became the norm, we are not actually worse off, unless we are in debt. This was the situation in Japan during its lost decades where economic growth was negative and asset prices fell. If you have a pound and that buys you 1kg of potatoes, the bank charges you 5p to store your pound for a year but potatoes are .95p, are you worse off? If you buy your potatoes with a credit card then yes. All other things being equal, obviously no. Somewhere there is a balance and given the amount of false growth and inflation of the last fifty years, my fear is that deflation is very much on the cards. So the Bank of England cut the base rate in August of 2016, under the guise of the Brexit vote. What received less public attention, the Bank also decided to expand its Quantitative Easing, bond purchase measures by £60 billion, increasing its balance sheet to £435 billion. 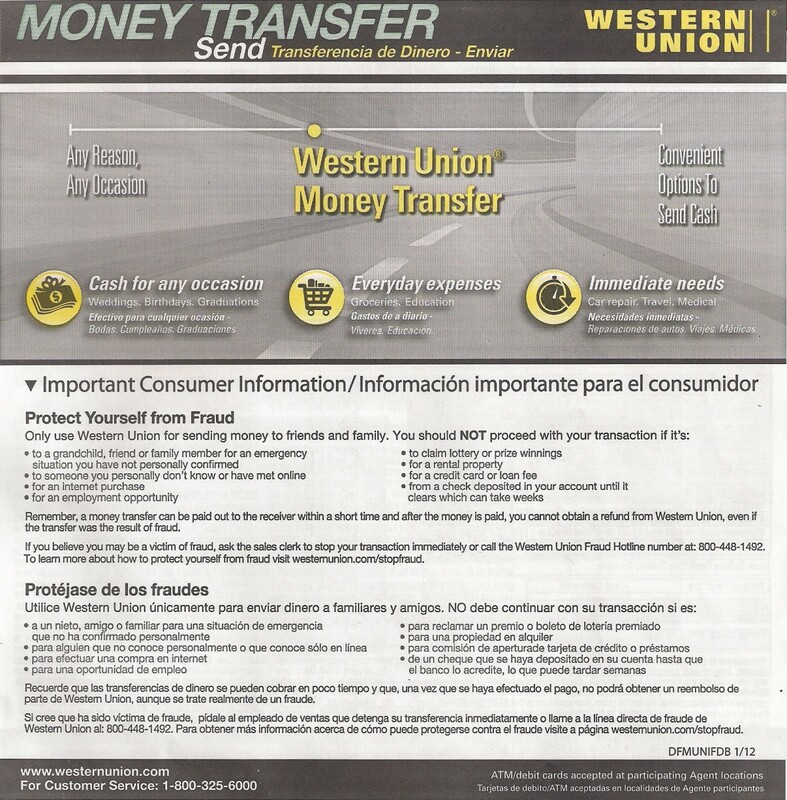 QE is, as we know, money electronically created by the Bank. Its effect is inflationary so would on the face of it appear to be a strange thing to do when inflation has had a huge shot in the arm from the devaluation in sterling due to Brexit. As it stands, inflation is just short of 3%, so where would it be without Brexit? What we can presume is that leaving the European Union can be used as a reason to justify many things, for decades to come. Lower interest rates, continued austerity, higher borrowing, lower wages, higher prices, inflation will all no doubt be blamed on "the peoples" decision to leave the EU. But if the UK government is able to effectively borrow 1/3 of all its debt from itself and pay interest to itself on that money to the tune of £15 billion a year with no-one batting an eyelid then does Single Market membership really matter? 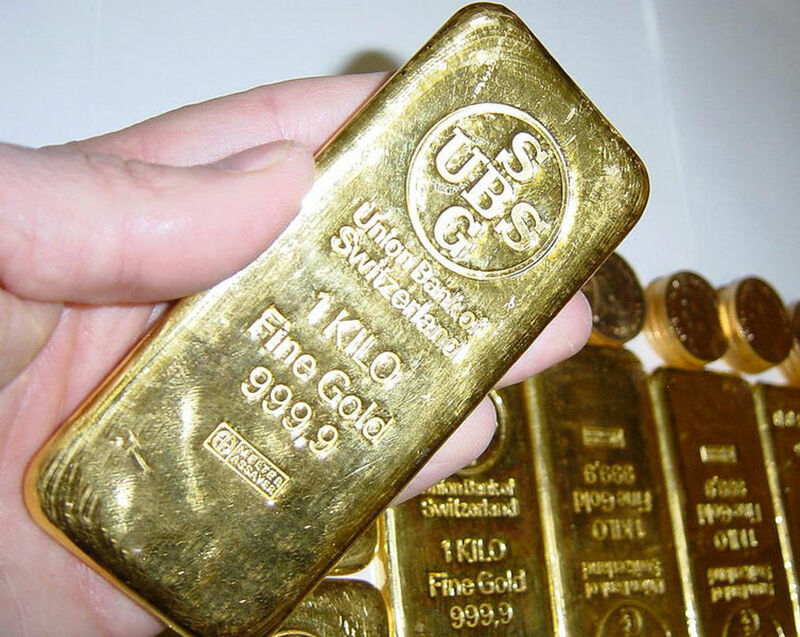 When Do Price Indicators Signal an Investor That it is Best Time to Sell Gold from a Long Perspective?